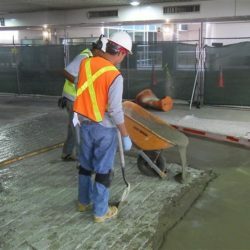 This project was in both airport terminal parking garages and included installing a thin cementitious micro topping in a newly formed drive lane. 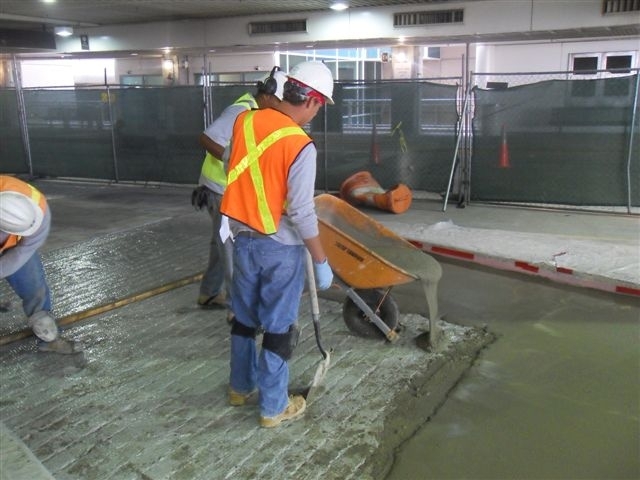 The critical nature of this topping installation is accommodating hundreds of vehicles each day without damage or deterioration. 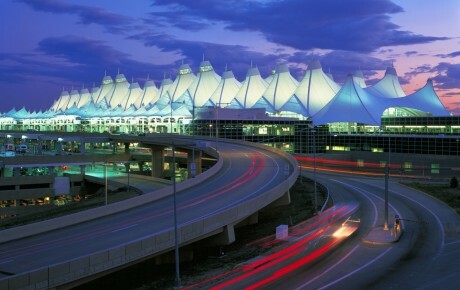 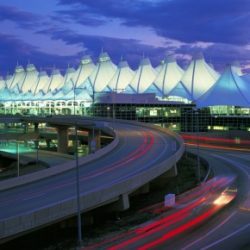 Engineering was provided by DIA staff.